Why should you hire a cleaning service? With soccer practice to go to, a pile of homework waiting to be started at home and laundry from last week sitting in the hampers, the better question might be why shouldn’t you hire a cleaning service! There are so many reasons why our customers love us, and you might be surprised to learn that we’ve served as the preferred cleaning service of multiple clients for 15 years! Why should you partner with Park Avenue Cleaning? Playing catch-up with laundry, the dishes or even folding towels is always frustrating. With so many other things going on, a professional cleaning service can take the stress of staying ahead and maintaining your home off of your plate. We take care to treat your home like it was our own, and go above and beyond to keep it in the best condition possible. From hand-washing the baseboards to carefully making the beds, you will always feel ahead of the curve when it comes to your household to-do list. You’ll also never need to worry about missing a spot! Even if you don’t have little ones running around the house, there’s a good chance you’re working longer and harder than ever before between your day job and extracurricular activities. Having a professional cleaning service maintaining your living space will let you do what you should be doing at home—relaxing and enjoying your life. Have you ever found yourself wanting to invite family or friends over for dinner only to realize that your home needs some sprucing up before that’s an option? 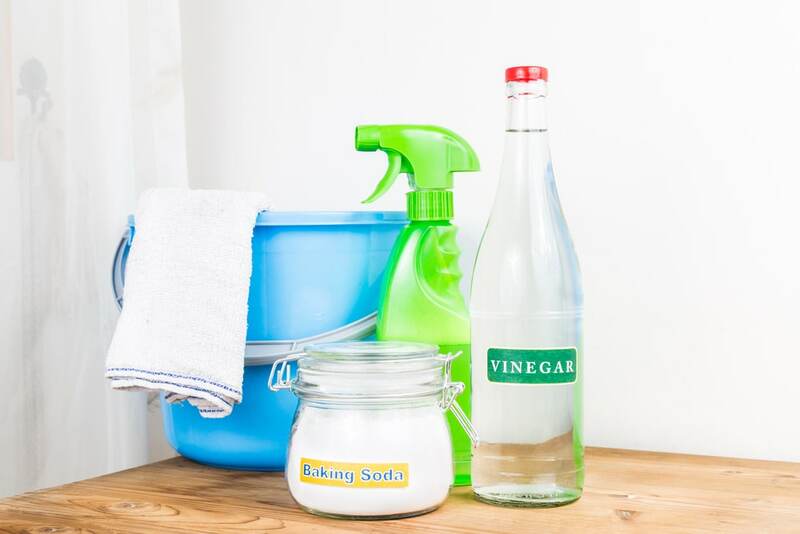 Whether it’s a big special event or a weeknight dinner with friends, a cleaning service will make sure that your home is ready to entertain throughout the year. A home that’s always ready for guests will cross one thing off your list and allow you to enjoy the visit. Park Avenue Cleaning, LLC provides white glove cleaning services to homeowners and business owners throughout the greater Baltimore area. Experience a truly remarkable clean with our services! To learn more and schedule your home appraisal cleaning, call us today at (877) 546-9837.